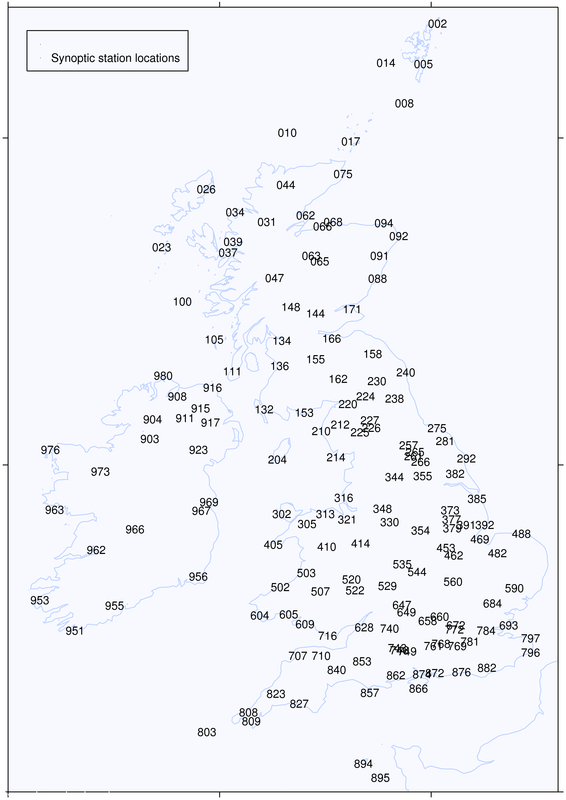 I am employed by the Department of Meteorology at the University of Reading as a Senior Support Scientist. One of my roles includes the provision of Level-2 data for the Department's Observatory webpages - see, for example these graphs. Other activities include research and teaching (BSc and MSc) support work, and has included student project supervision. I also created and maintain the Met-Jobs mailing list, which provides regular (free) mailings of job adverts in meteorology, oceanography and climatology (including vacancies in research, forecasting, technical support, and also course/study vacancies). My previous roles included spells with the National Centre for Earth Observation (NCEO), and the Data Assimilation Research Centre (DARC) - working as a computational scientist in the fields of data assimilation and data analysis/visualisation. Prior to these I was employed by UGAMP - the UK Universities Global Atmospheric Modelling Programme. During 2010-2012 I worked at the European Centre for Medium-range Weather Forecasts on their Reanalysis project. Reanalysis combines past meteorological observations into complete, comprehensive and coherent atmospheric datasets using an up-to-date version of a weather forecast model. The assimilation of ozone profiles from the EOS/MLS instrument into the ECMWF IFS weather forecast model, using 3D and 4Dvar techniques. The insertion of observation processing code into the Met Office Unified Model to enable the assimilation of MIPAS ozone retrievals for research purposes. The development of GDEVL, the Global Data Evaluation and Visualisation Laboratory. GDEVL is a hardware/software solution to the problem of analysing and visualising vast amounts of four-dimensional geophysical data, for example that which may be generated by high-resolution weather forecast models. Work led by colleagues at Noveltis (Toulouse) studying the impact of novel satellite observations (along-track winds and projected observations from DIMIWO) to assess their impact on numerical weather prediction. In addition, to support the work of colleagues in High Resolution Atmospheric Assimilation Group I have been responsible for writing a variety of software packages to enable the analysis of atmospheric numerical model results and atmospheric observations. 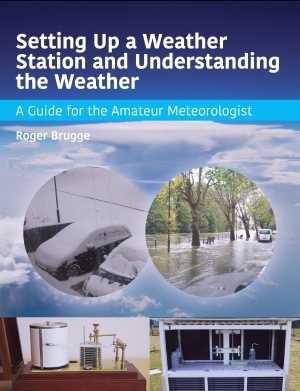 August 2016: Details and order form for this new book about weather observin g.